Medical marijuana would be legal under a bill approved today by West Virginia’s full Senate. Substitute Senate Bill 386 was passed through its third and final reading today with a 28 to 6 vote, sending it to the House of Representatives. Passage in the House would send it to Governor Jim Justice for consideration. 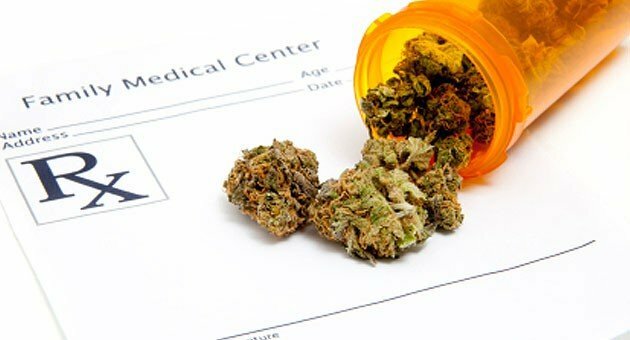 The proposed legislation would legalize medical marijuana possession and use for those with a qualifying condition who receive a doctor recommendation. The West Virginia Medical Cannabis Commission would be created to oversee a regulated and licensed system of cannabis cultivation centers and dispensaries. Dispensaries would be authorized to distribute cannabis and cannabis products to qualifying patients. The commission “may approve applications that include any other condition that is severe and for which other medical treatments have been ineffective if the symptoms reasonably can be expected to be relieved by the medical use of cannabis”, and “may not limit treatment of a particular medical condition to one class of physicians”. The law would allow minors to become legal medical marijuana patients, though they would need an adult caregiver if they wanted to purchase cannabis or cannabis products from a dispensary. You can click here for the full text of Senate Bill 386.